I hoped to have pictures of the beach to show you, but when I woke up it was overcast and chilly, so I decided I’d stay home. 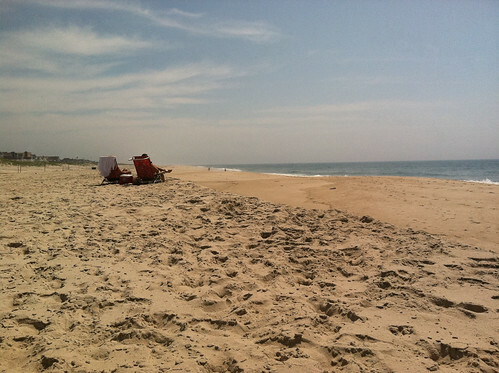 I don’t know, I want to go to the beach, but I often find myself relieved when I can’t go. I think it’s just a bit depressing to go alone. Plus the other people there can be so obnoxious and I often feel like I’m just spending time there to say I was there. Anyway, I digress. 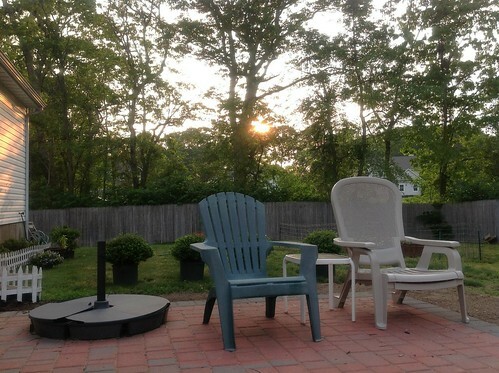 Since I didn’t go to the beach I hung out in my parents’ backyard again. What started as a chilly day turned into a sunny and HOT day. The iPhone went inside at that point. Also, what does “solo emergenze” mean? (Apparently it means “emergencies only,” damn, I wish I would have swiped it now, I wonder what would have happened?) 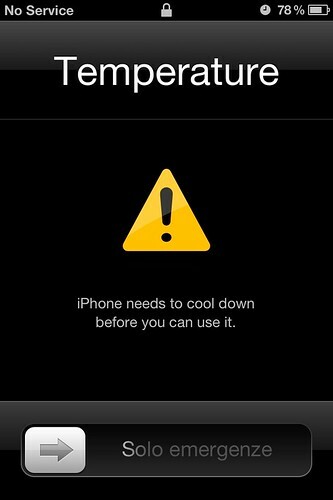 Does my iPhone turn multi-lingual when it’s hot out? The point of this post is to talk about being outside. I was never a kid who liked playing outside. I remember spending a lot of time as a young kid playing outdoors with neighborhood kids, but by the time I hit middle school I was done with being outside. It was hot, you got sweaty, you got dirty, and I always got sunburned. I pretty much kept up that set of beliefs for a while. The beach was always different (although I get bored there after a few hours), but throughout college I always preferred being inside. And even living in NYC for the last four and a half years I’ve always preferred to hang out inside rather than sit in the park all day or something. I think it boils down to wanting to be doing SOMETHING. I’m a do-er, I’m not someone who does well just sitting around. Everyday when I wake up I have a plan in mind. For example, my plan for today was wake up, eat English muffin with peanut butter, wash face, put on sunscreen, get dressed, go to the beach, read at the beach for 2-3 hours, come home, eat lunch, sit outside all afternoon, workout around 4pm, have a beer, eat dinner, sit outside reading more, come inside and blog and read blogs, eat fruit, watch Mad Men, eat dessert, wash face and brush teeth, go to bed. So if I could plan a day where I’d be doing stuff and just happened to be outside that’s fine. 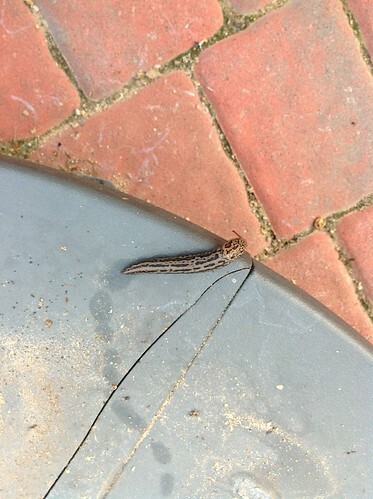 But endless stretches of just sitting around terrify me. Lately though, my feelings about being outside have changed. I don’t know if living in the city with no outdoor space has started to wear thin, but now I want to be outside all the time. I’ve started taking walks at lunch, I go running/walking when I get home, and on weekends I want to just hang out and read in the park. So that’s pretty much the point of this post. 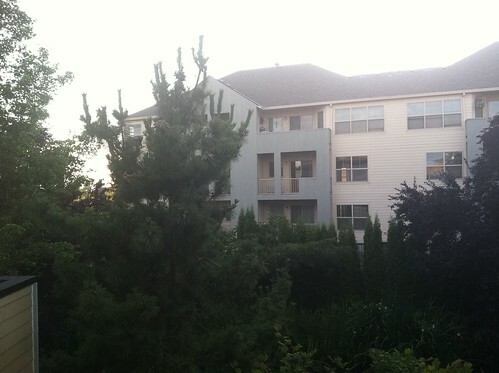 And the view of their backyard at sunset. I thought I’d do a mostly random recap of my weekend with a few pictures from my trip to Oregon included. 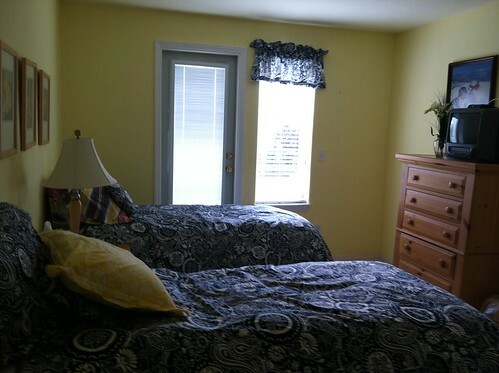 And there’s a full bathroom right behind where I was standing when I took the picture. That’s the large lake that’s pretty much right outside the condo’s door. 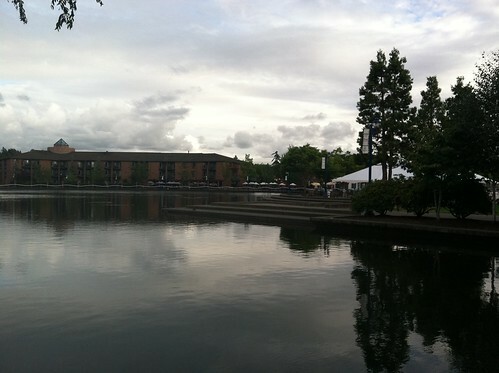 There are a ton of restaurants and stores around the lake. And there’s a town square-like place where they have a farmer’s market, show movies, and hold other events. 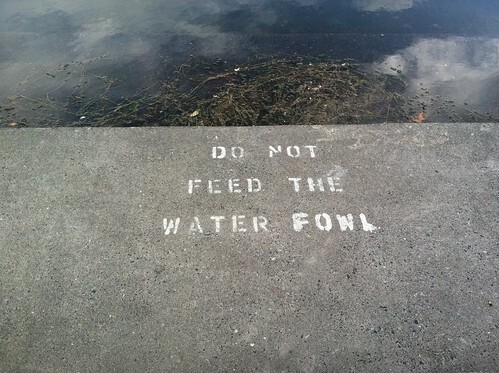 Just don’t feed the water fowl. Who are these fetching people? 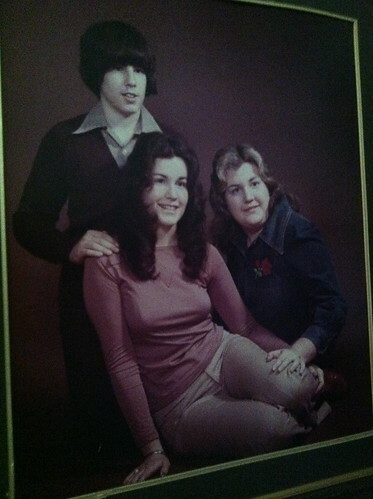 That’s my uncle, aunt, and mother. This picture has been hanging in my grandparents’ house for as long as I can remember. I always thought it was so funny growing up. I arrived back in NY bright and early Friday morning after a fairly bumpy red eye flight where I got elbowed by the video game-playing guy next to me for the whole flight. After some squeezing onto the Long Island Railroad I was greeted by this shining face. 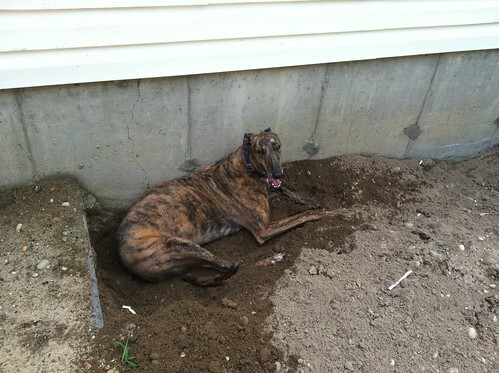 The great greyhound hole digger! 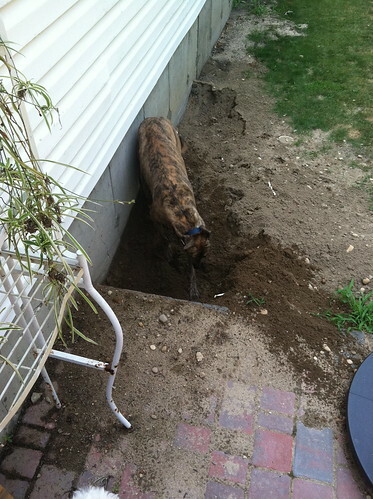 It’s something he’s started since it’s gotten so hot outside. I guess it’s cooler in the hole? Needless to say my parents aren’t pleased. 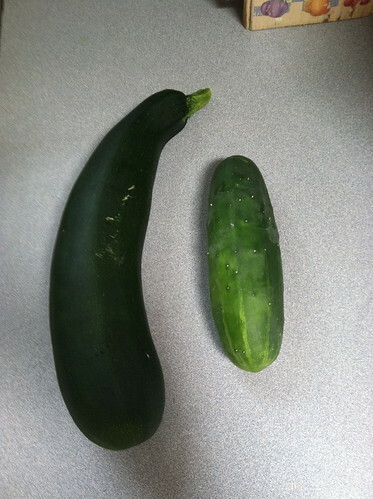 Here’s a zucchini and cucumber from my parents’ organic vegetable garden. I’m very proud of them. Too bad I don’t like zucchini or cucumber. 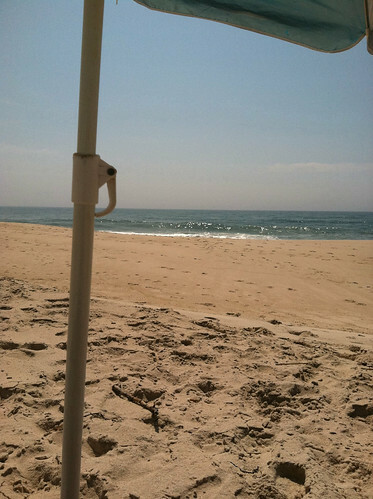 This was my gorgeous view at the beach this morning. 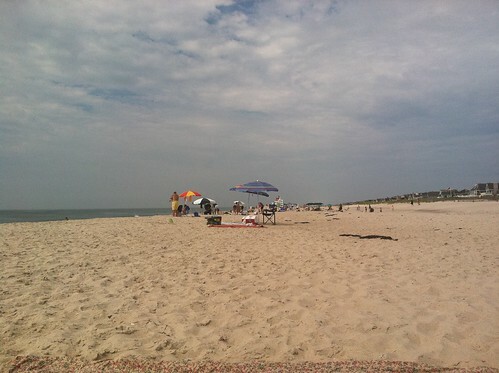 Unfortunately it was hot as hell at the beach. There was no breeze and it was so sticky. 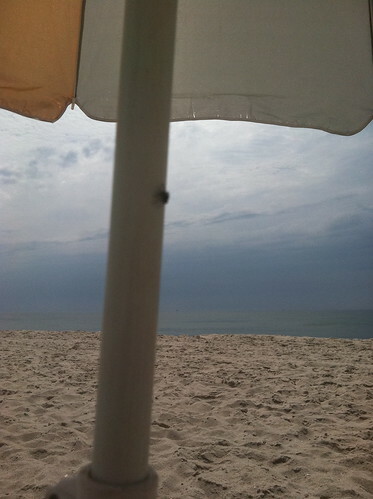 I also got attacked by flies the entire time. I lasted a little less than 3 hours before I threw in the towel (haha…). 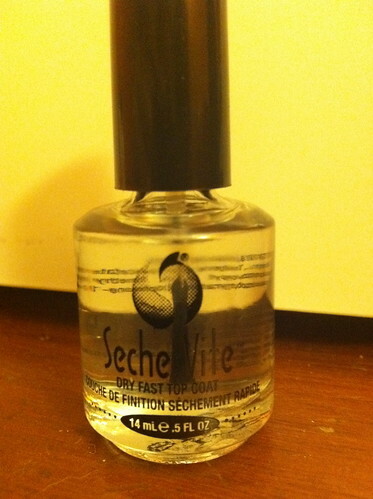 This is the clear coat nail polish, Seche Vite, that my aunt told me to buy to fix my nail polish absorbing dirt problem. She said it was only available online, but then I found it at Target today. Score. 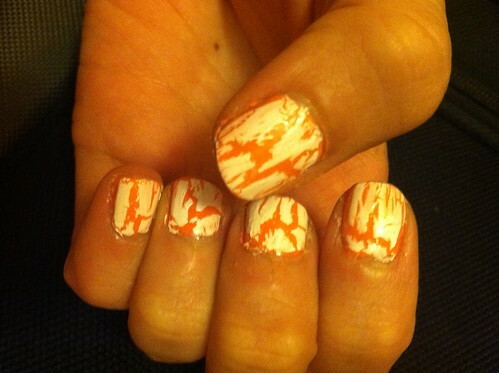 And finally here’s my latest attempt at applying the OPI Shatter nail polish. It’s really hard! I love how my thumb looks but my index finger looks awful. 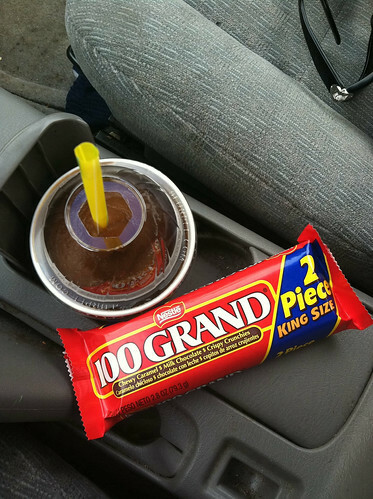 There has to be a trick to it. I’m using my parents free laundry facilities and then packing up to head back to NYC tomorrow. It’s been a real vacation, but I’m actually excited about heading back to work and a normal routine tomorrow.